A woodland garden, planted in 1870 and restored in 1984. 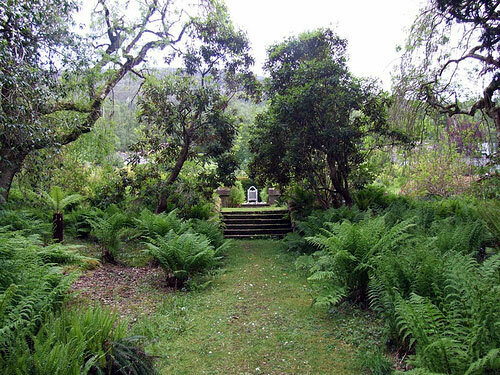 The climate is suprisingly mild and the rainfall high so a number of exotic plants thrive here. Opening times 1st April to 31st October. Daily. Open 10am to 6pm.